When a loved one passes away, the entire family suffers grief and upheaval. If the loved one who was lost was the main wage earner, there can be financial hardship, as well as emotional. And, the survivors are even more devastated when the death was caused by another person’s negligence. When this happens, the family may decide to sue the person, product or facility who was responsible. Here is what you need to know about filing a wrongful death lawsuit in Michigan. What Is the Legal Definition of a Wrongful Death? The Michigan wrongful death statute requires that the victim died as the result of another party’s negligence. 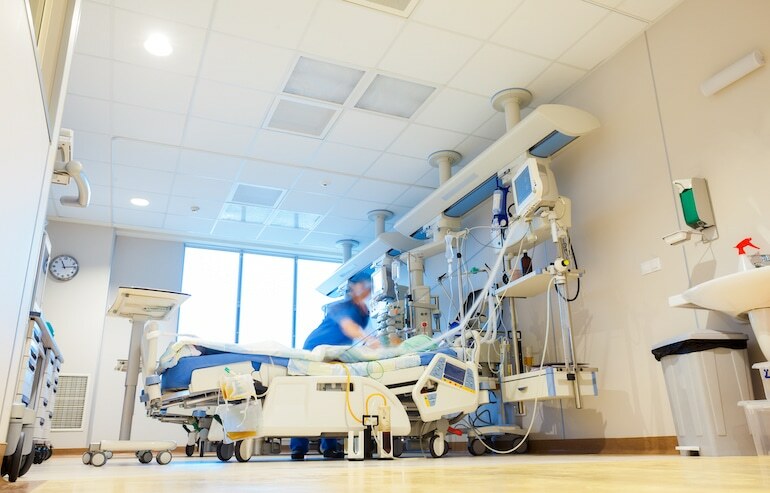 A plaintiff may file a wrongful death lawsuit in Michigan against an individual, medical facility, municipality or product manufacturer. A wrongful death claim is a civil lawsuit that is separate from any criminal charges that may be filed. For example, a drunk driver who kills another person in a car accident may also be charged with manslaughter. The results of a wrongful death civil suit may differ greatly from the outcome of the accompanying criminal case. For instance, although the driver is acquitted in the criminal case, the victim’s family may win a large civil settlement. Who Is Legally Entitled to Compensation in a Michigan Wrongful Death Lawsuit? The personal representative of the deceased person’s estate must file the wrongful death lawsuit in Michigan. However, immediate family members are entitled to compensation for the damages they have suffered as a result of the death. As is often the case, there may be exceptions to the above. That is why anyone thinking of filing a lawsuit should first consult an experienced wrongful death lawyer. The type and amount of damages available in a Michigan wrongful death lawsuit depend on many factors. The degree of negligence on the part of the defendant plays a large part. So does the nature and scope of the family’s suffering and hardship resulting from the death. Both monetary and emotional distresses are taken into consideration. Michigan wrongful death laws are complicated, but finding the right lawyer is simple.